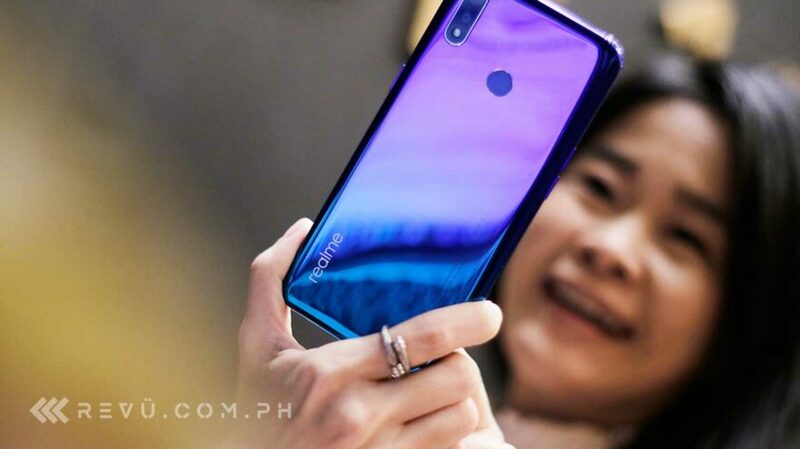 When Realme Philippines told consumers to “discover real value” in the Realme 3, we didn’t know it would be this one heck of a value. The base model will be exclusively sold online, on Shopee Philippines. The first flash sale will happen on March 25, and the second, on April 4. 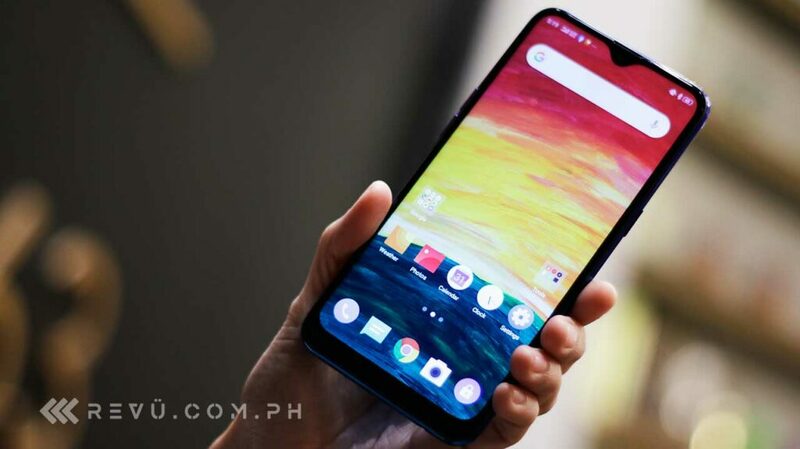 On those dates, the Realme 3 will be 10 percent off, so you’ll only need to pay P6,290 ($119)! Just use this voucher code: SHPXREALME3. Plus, you may avail yourself of an installment, courtesy of the former OPPO sub-brand’s partnership with non-bank financial institution Home Credit. These two versions will be sold offline. Preorder the phone at any time between March 30 and April 5, and you will get freebies worth P1,299 ($25). The unit with higher memory configuration will be available starting April 6. The other can be claimed April 13. More good news: You may pay in installments — six months — without interest! The successor to the Realme 2, the Realme 3 is the company’s second smartphone offering in the country. The first, launched in November 2018, was the Realme C1. The device sports a curvy unibody design with gradient options — Dynamic Black and Radiant Blue. Its screen measures 6.2 inches and boasts a high, 88.3 screen-to-body ratio, thanks to slim bezels and a small, dewdrop-style notch. Housed in the cutout is a 13-megapixel selfie camera. On the back is a 13-and-2-megapixel camera setup, which is one of the main features that have impressed us, but we digress. The 4,230mAh battery inside the Realme 3 should deliver more than a day’s worth of regular use. And with Android 9.0 Pie-based ColorOS 6.0 as its operating system, you’ll enjoy the latest software features and security patches from Google out of the box. “Discover real value”? Realme has delivered on that promise. The handset’s competition — the likes of the Samsung Galaxy M20 — should watch their backs.